If you are wanting to look at more than just a ECU remap and tune Dieselpumpuk can build a custom intake and exhaust set up for your vehicle to further increase the power output. 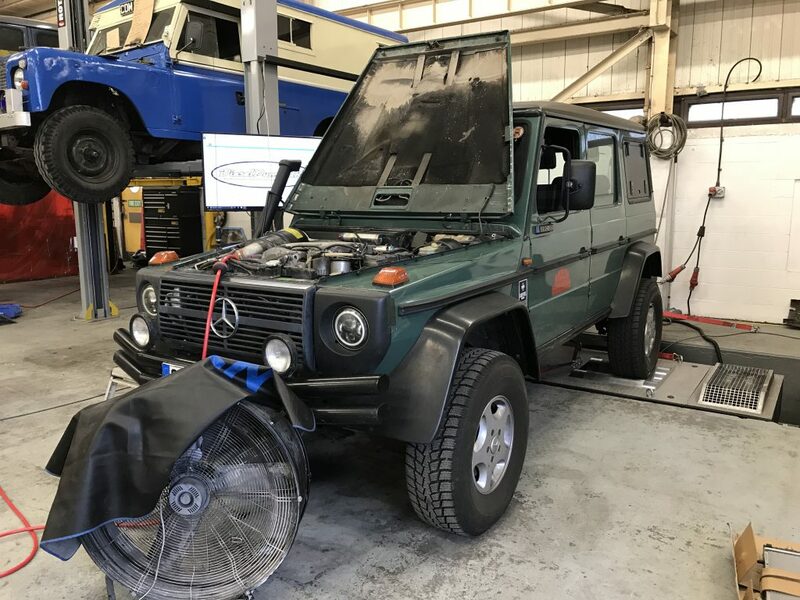 Timescales for work to be carried out will vary on the amount of fabrication required and all vehicles will have before and after dyno testing with copies provided to the customer. Prices for this package start at £1,995 and will vary depending on the vehicle, the amount of fabrication required and the customers power goal.